Weather Forecast -- Feb. 27 -- 7 p.m. Wet weather has been plaguing much of Florida since the weekend, but sunny South Florida and the Keys have escaped just about all of it. 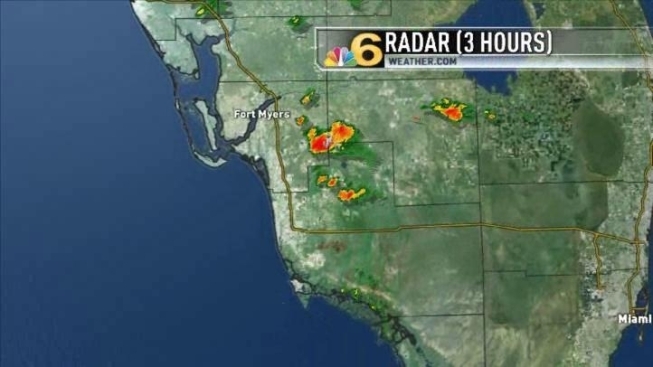 Heading into Tuesday, an upper-level disturbance that helped set off showers and thunderstorms over northern, central and southwestern portions of the state was starting to move offshore into the Atlantic. That is expected to allow for skies to clear across much of the Sunshine State. For greater Miami and Fort Lauderdale, partial sunshine is in store for each of the next four or five days. We don’t expect rain, and temperatures will be rather warm. Nighttime lows won’t drop below 70, and afternoon highs will make it into the mid- and even upper 80s. Our next chance of showers won’t appear until Sunday, when the next cold front is scheduled to arrive.